Have fun coloring Plank-Ton. He is a superhero from The SpongeBob movie. 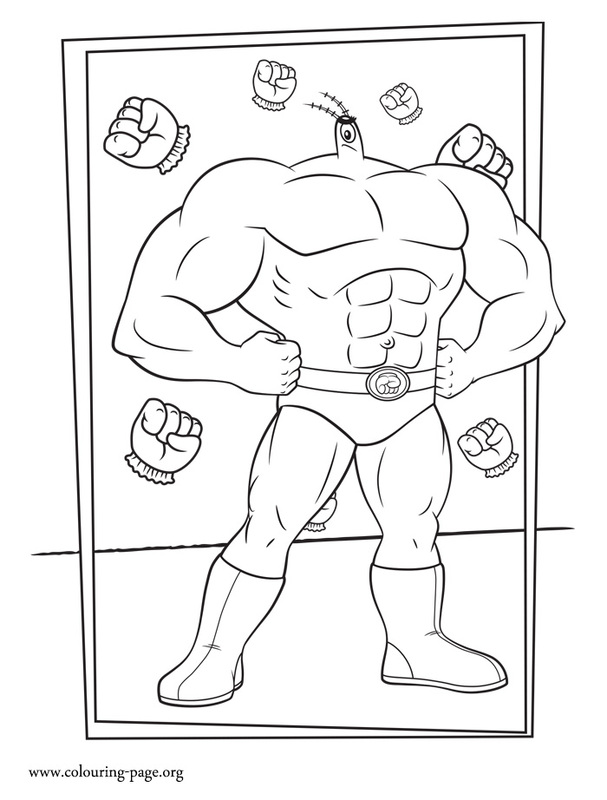 Just print it out and enjoy this free coloring sheet!